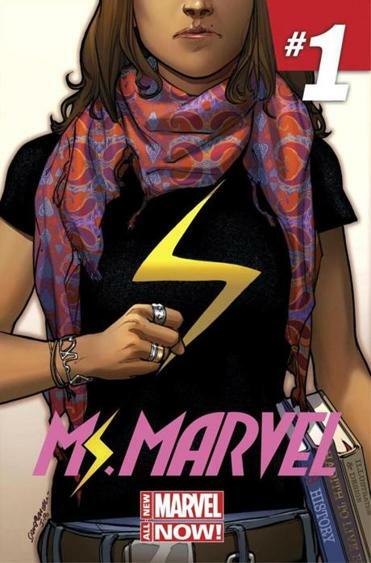 A journalist. I am the Editor of The Conversation Indonesia. Initiator and chief editor of Ingat65. Every Friday afternoon, Mas Pratomo, 83, sips tea at Fay Da Bakery on Justice Avenue, in Elmhurst, Queens, and catches up with fellow Indonesians. He never forgets to list the day’s attendees in his journal. Having left his home country four decades ago, the teatime ritual is his way of connecting with his roots, as he and friends converse in their native Indonesian. On a recent Friday, the conversation turned to “The Act of Killing,” the recent documentary film about Indonesia’s 1965 genocide. The film, released last year, features two notorious figures in the mass killings discussing and even re-enacting some of their actions in the anti-Communist purge. The killers’ boastfulness has shocked some viewers, and the film has brought new attention to the slaughter of hundreds of thousands of suspected Communists across the archipelago nation in Southeast Asia. But in Indonesia, where the anti-Communist campaign remains a sensitive subject, defended by some powerful figures, the film was not widely seen or embraced. And in New York’s small but growing Indonesian enclave in Elmhurst, word of the film has spread slowly. Many of the estimated 7,000 Indonesians living in the city came to the United States hoping to make a new life here after the bloodshed of 1965 or the upheavals of the late 1990s. For Mr. Pratomo, the film awakened him to the brutality of the killers and the scale of the massacre. “I was appalled when I found out about the truth,” he said. At the time of the anti-Communist campaign, he was living in the capital, Jakarta, while much of the bloodshed was carried out in small towns of East Java, on the Hindu island of Bali, and in North Sumatra, where the film is set. A year later, in 1966, he encountered a hint of the violence. An architect, he went to Bali to manage a hotel project. But he could not find workers, he recalled. In hushed conversations, he was told that all of them had been killed. It was a fearful time in Indonesia. Government propaganda had demonized the Communists, who were alleged to have staged a coup. Many Indonesians accepted the government line or were too scared to challenge it. Mr. Pratomo left for New York a year later and he had put that era behind him, he said, until friends told him about “The Act of Killing.” He watched it on Netflix with his wife. “How could it come to this — murdering people as if it were a feast?” he said. For some among his generation, the film evoked difficult memories about the years leading up to Suharto’s rule. For some younger Indonesians who have come to New York, the film has been an eye-opening window on a period still shrouded by fear and trauma. Among those living here, word of the film has spread slowly. 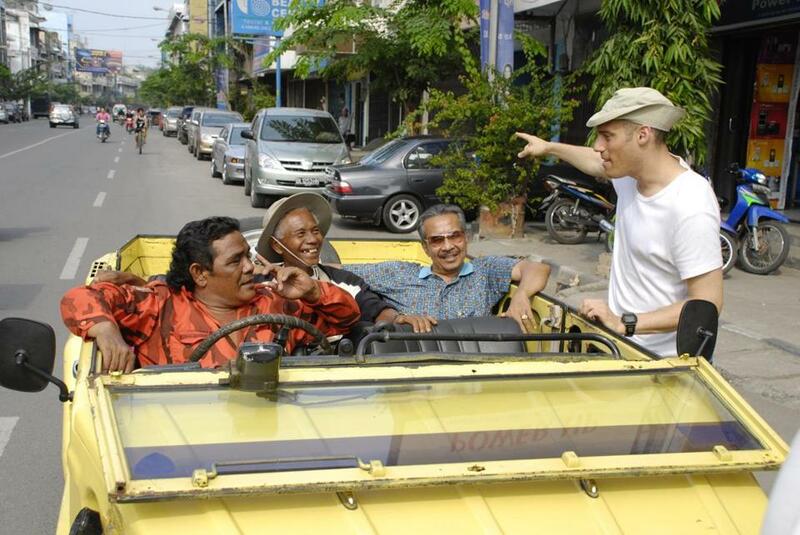 Many Indonesian immigrants working busy blue-collar jobs have little time for films. At Grace Indonesia Baptist Church in Woodside, Queens, none of the congregation members at a recent prayer meeting had heard of the film, except for the church’s leader, the Rev. Sutoyo Sigar, 65, who was a witness to the bloodshed. 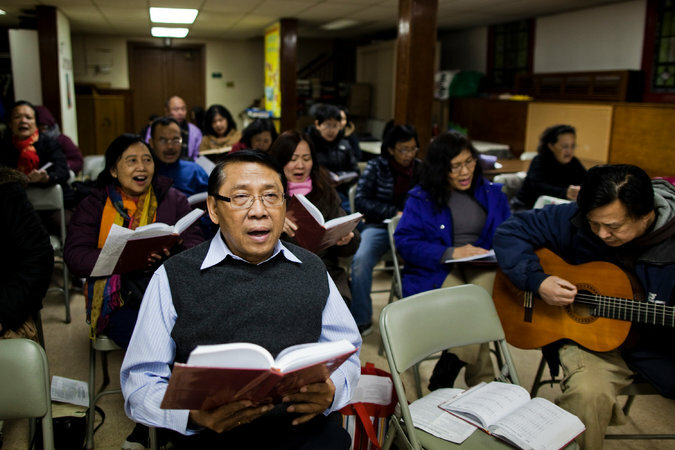 The two-year-old church is one of the 32 Indonesian churches that have sprung up in New York in the past decade, partly to accommodate the influx of Chinese Indonesian immigrants that followed the upheaval in the late 1990s. Anastasia Dewi Tjahjadi, 45, owner of Java Village, an Indonesian restaurant on Justice Avenue, was not aware of the genocide. “I heard from my parents that a lot of our relatives returned to China at that time, but we didn’t talk much about it,” she said. Curious after hearing about the film, she played it a couple of days later on her restaurant’s big-screen TV. But she found herself struggling to watch it while attending her restaurant, she said. Mr. Pratomo said the film had helped him realize how much his homeland was scarred by the events of 1965, and he hopes it spurs a search for the truth and justice. A version of this article appears in print on March 28, 2014, on page A24 of the New York edition with the headline: Indonesians in Queens Are Beginning to Learn About Film on Genocide. THE LIGHTS went off for the “The Act of Killing” when it lost the Oscar for Best Documentary Feature to a feel-good tribute to struggling backup singers. It shouldn’t come as a surprise that with the dimming of publicity surrounding the documentary feature on death-squad leaders re-enacting their crimes in Indonesia’s anti-communist purge of 1965, the memory of victims and survivors would also fade. The murder of nearly a million people with the backing of the CIA had been ignored for 50 years until “The Act of Killing” shocked viewers with the open boastfulness of the killers. To its credit, Hollywood has boosted the profile of the film, and the bloodletting, in a way that no previous reports or studies on the massacre have achieved. But now that the curtains are drawn, will the film share the same fate as its disturbing subject matter? The families of victims are still around and cry for justice. The Indonesian government justifies the massacre on national security grounds and has refused demands for a criminal inquiry. It sat on its hands last year when a group called Anti-Communist Forum of Indonesia attacked and threatened to kill survivors gathering for a discussion. And just last month its armed forces broke off a discussion on Tan Malaka, Indonesia’s former communist leader. Anwar Congo, the main character in “The Act of Killing,” grew up selling black-market cinema tickets. Later, he acted out his deeds with the image of John Wayne in mind, playing the good guy fighting the communist villains. 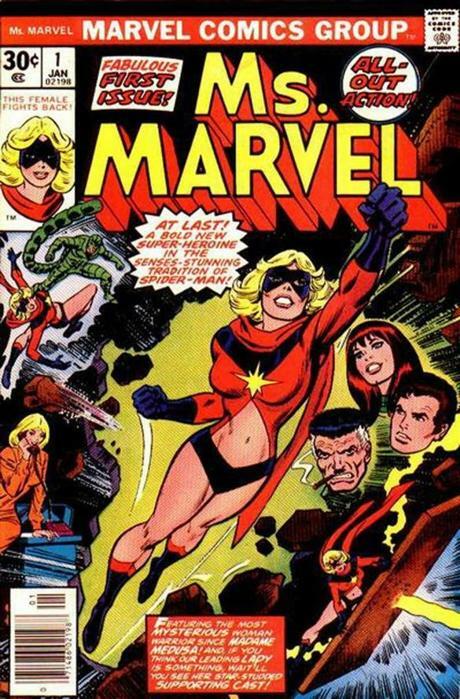 One reason that motivated Anwar was that the Indonesian communists hated American movies. 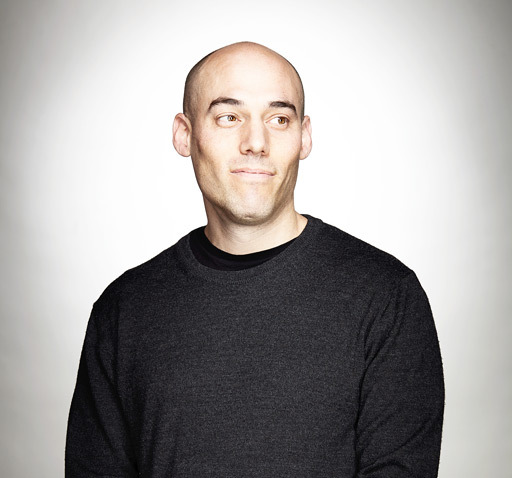 By focusing on the killers who identify themselves with the cowboys of the West, Joshua Oppenheimer, the director of “The Act of Killing,” held a mirror to Americans suggesting that they may have more in common with the perpetrators than most like to think. What the film viewers saw was ugly, but it also shows the different paths the killers took to live with their guilt. At the end of the film, we see no redemption for Anwar Congo. As he slowly comes to realize that he’d done something terrible, his retching body does not give him release. Oppenheimer and his fearless Indonesian crew dream bigger than the Oscar: They aim to bring justice for the survivors. As retaliation for an alleged communist coup, the Indonesian army, operating with the help of civilian death-squads, extinguished nearly the entire Indonesian left in a period of six months. They slaughtered union members, teachers, journalists, leftist artists, ethnic Chinese, and nearly all members of the communist party. The speed and scale of the killings are comparable to the worst recorded cases in modern history — six million Jews killed in eight years in German-occupied Europe and two million Khmers in Cambodia in four. But while the Nazis and Khmer Rouge have been defeated, and their atrocities universally condemned, the perpetrators of the Indonesian massacre have won and the Western world cheered on the bloodshed. In a number of public screenings I attended — whether at Harvard or Columbia, an independent cinema in Brooklyn or at the Library of Congress — there was a sense of confusion and helplessness among the audience. They would often ask the director “but what can we do?” Oppenheimer would say they needn’t look as far as Indonesia for the answer but at their own neighborhood. It’s no longer a secret that the West encouraged and supported the actions of the Indonesian army. The United States — at war in nearby Vietnam at that time — provided a list of people to be targeted for the Indonesian army and also equipment for their operations. At the height of the Cold War, America openly celebrated the annihilation of Indonesia’s Communist Party, the third-largest after the Soviet Union and China, over a mountain of corpses. The word amok has passed into international vocabulary from the Indonesian amuk, describing a state of murderous frenzy. Perhaps Western intelligentsia could learn more about the real-life background behind the grammar. The lasting experience of amok is not over till we break the silence following the horror. 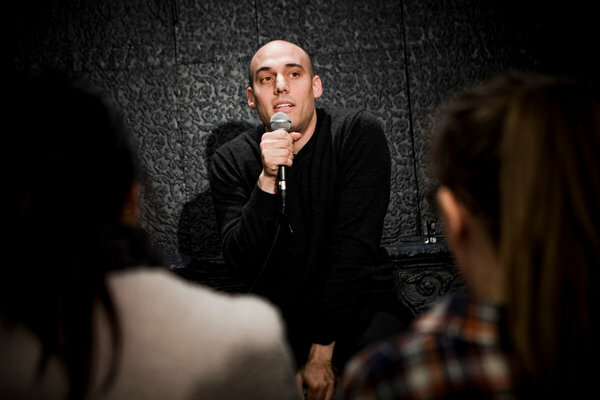 Joshua Oppenheimer has called for the United States to break the silence and admit the role it played in the massacre. At least one senator, Tom Udall of New Mexico, heard his call and raised the possibility of releasing a “Sense of the Senate” resolution on the issue. While this might be a glimmer of hope for survivors to get the recognition they deserve, American citizens could take advantage of this gesture and call on their senators to ensure the United States discloses its involvement and finally comes clean. “The Act of Killing” is a re-enactment of a nation’s collective memory, a killer slowly comes to grip with the moral wrong of torturing and murdering hundreds of people. Neither Indonesia nor the United States has faced the truth so far. How long can we ignore what we know in our deepest hearts until we damage ourselves to a point of no redemption? Prodita Sabarini, an Indonesian journalist, is the 2013-14 IWMF/Elizabeth Neuffer fellow. Joshua Oppenheimer was walking down a glacier on Mount Karakoram in Pakistan when he had an epiphany. It was the mid-1990s. He had been crying while sitting on the top of the glacier, remembering something about his childhood, said Oppenheimer. When he walked down the black rocks, he realized that recording how humans imagined themselves could help people better understand reality. He was spending a summer in India that year, working on a street theater project. Around that time, Oppenheimer had changed his undergraduate major to philosophy from theoretical physics. However, when he started at university, quantum physics were not as developed as the science is now and students were geared to become engineers, which Oppenheimer was not interested in. However, after his moment of clarity on the glacier, he returned to Harvard and crammed three years of film studies in two. Nearly 20 years after his epiphany, Oppenheimer, 39, has made a film, The Act of Killing, about former death-squad leaders as they re-enact the work during the mass killings following the purported attempted Communist coup in Indonesia in 1965. The film is favored to win the Academy Award for Best Documentary, which will be handed out Monday morning, or Sunday night in Los Angeles. The Copenhagen-based American was recently in New York after screening the film at the Library of Congress in Washington. Beyond racking up a host of awards, The Act of Killing, eight years in the making, has achieved something that no other documents or reports on the genocide have. It has broken the taboos on speaking about Indonesia’s dark past, stirring a national conversation that has been stifled for nearly 50 years by government propaganda and media self-censorship. Internationally, the film has raised awareness about the killings and the collective role Western governments had in encouraging and ignoring one of the greatest massacres in history. Oppenheimer himself has become a spokesperson about the genocide as the film gain prominence. At both the Washington screening and when he accepted a British Academy of Film and Television Arts (BAFTA) award, Oppenheimer said that the Western world had not only ignored the killings: They encouraged it. 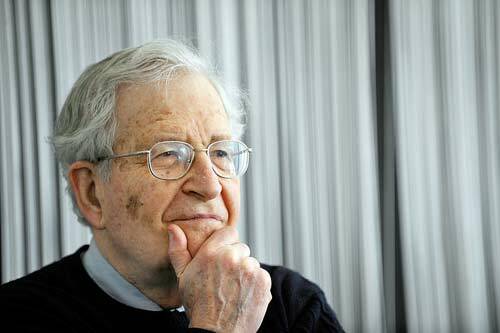 He called on the US and the UK to acknowledge their collective role in the genocide. “I often talk about how The Act of Killing is a film about when killers win and take power. “But the killers include the Americans, the killers include the CIA officers and the State department officials who gave a list of thousands of names to the Indonesian Army,” he said referring to the 5,000 names of public figures US officials gave to the government. “It would be hypocritical for example for the US or for me to say the government of Indonesia should apologize without articulating equally forcefully [that] the US should apologize,” he said. For Oppenheimer, the role of art is to show us “things that we already know but maybe had been too afraid to acknowledge or too afraid to remember”. He chose nonfiction cinema to capture “the rainbow of stories that make up our factual reality”, which he said was made up of “almost innumerable number of fragmentary molecular interacting fantasies, stories, narratives, fictions”. Non-fiction storytelling, he says, can “make visible the fiction” behind our perceptions. “I think there’s a false and boring notion of nonfiction film that it’s a kind of window onto the world and you look into the window and you see the world,” he said. Oppenheimer said that filming people as they presented idealized images of themselves, as he did in the reenactments in The Act of Killing, gave a window into people’s deepest fears. “What are they hiding? Why do they have to act like something that they’re not? Why do they have to act out an image of themselves. Which is pretend but very real?” he asks. Oppenheimer started his work in Indonesia in 2001, three years after the fall of Suharto, to examine the impact of globalization. He filmed workers in a Belgian plantation in North Sumatra struggling to form a union. Many had family members who had been killed in 1965 or 1966. When news of the project reached the authorities, the military intimidated the workers to keep silent. At the suggestion of one of those who survived the genocide, Oppenheimer aimed his lens at the perpetrators. To his horror, he encountered boastful men who would tell stories of how they killed — and reenact the deeds using their wives as subjects or in front of bored grandchildren. Oppenheimer is now editing his next film, The Look of Silence, about a family of survivors of the 1965 violence confronting the killers. “The Look of Silence is in some ways the film that I set out to make. But it’s not. It’s really different because making The Act of Killing changed everything and changed me in how I see what’s happening,” he said. The second film Oppenheimer said has turned into “poem about silence that’s born out of fear and the necessity and trauma that comes out by breaking that silence”. The Look of Silence will be Oppenheimer’s last film about the genocide in Indonesia. Conscious of the importance of acknowledging and the crimes of the past, Oppenheimer said that he could be a spokesman for the issue for as long as the film is in the spotlight. He said there have been many activists and historians who have raised this issue, comparing the people to the truth-speaking child in the fairy tale “The Emperor’s New Clothes”.